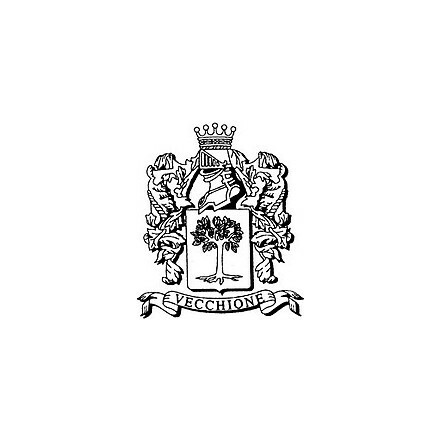 The agricultural company San Quirico is located in San Gimignano town; this historic Company is property of the Vecchione family since 1860. Today the company have 30 hectares of vines; 19 are for the Vernaccia di San Gimignano production and 11 are used for the Chianti production. This historical cellar since 2004 is honored to the Biologic certification. 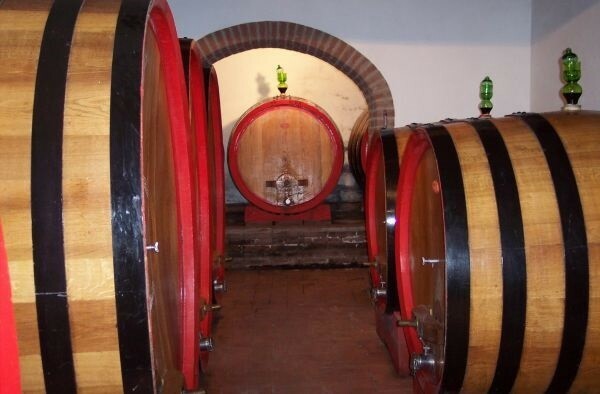 The strong point of this cellar is the quality this also because the vineyards are well located concerning the exposition and they are on hills between the 200 and the 300 meters above the sea level which are the best altitude for the vine cultivation. The company commercialized its wine in Italy and in the foreign since 1970 and thanks to the quality has become a reference point in the production of the Vernaccia di San Gimignano, of the Vin Santo and of the Chianti Colli Senesi. Open our commercial relations to rising countries such as Asia and Russia. Our company is exclusively focused on the quality. Your company produces biological wines; why this choice? We care about our customers and our own health. Does the biological wine offer something more compared to the traditional ones? The genuineness of the product. I would tell him to taste it because it is the only way to know and appreciate a wine. The aspect I prefer is the contact with nature and worst aspects are the bureaucratic ones. I would suggest a Vernaccia Riserva Docg joined by a rubbit possibly cooked with Vernaccia. I would suggest to pass to the biologic. I think the online wine sell is increasing thanks to the good commercial proposal and I think the online wine shop and sell represents the future. 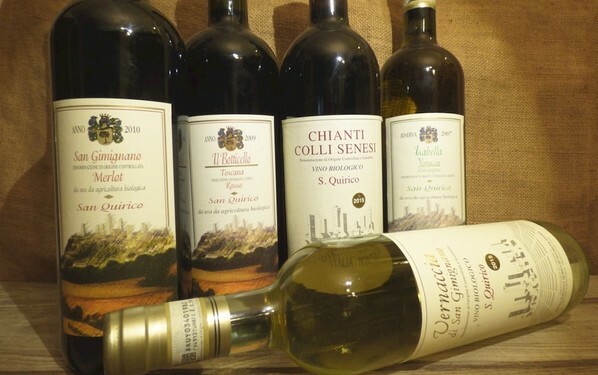 The wine shop is been showed us by a sales agent and then we talked directly with Uritalianwines and we found out and appreciate their way of working because they are focused on the quality of the products and on the customer satisfaction. All of them, every of them for their peculiar characteristics.